Throw farther, faster and never bend down to pick up a slimy ball again with the Chuckit Tennis Ball Launcher. 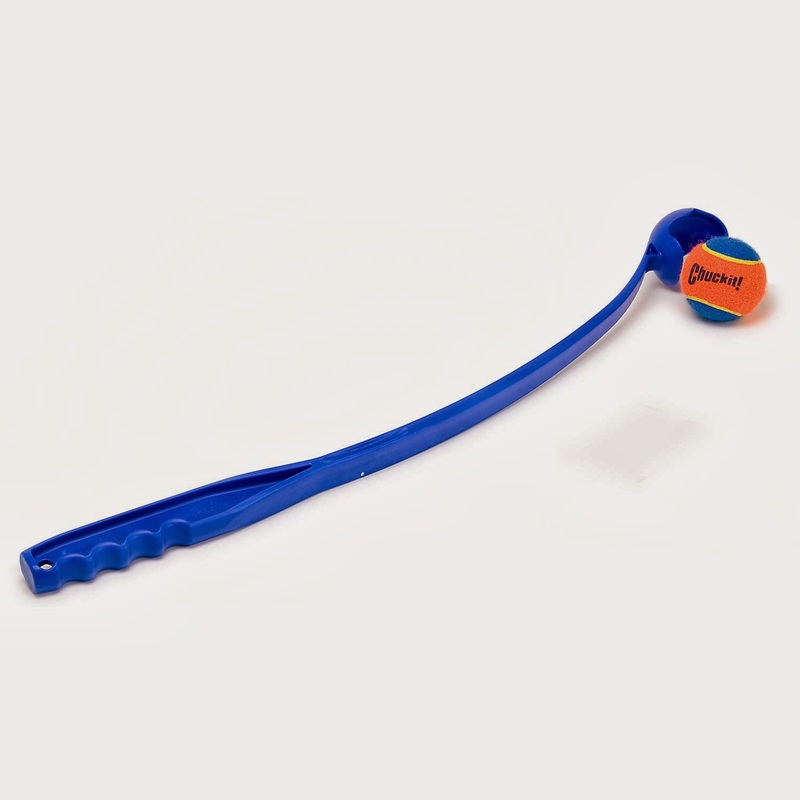 A durable plastic wand firmly grasps a tennis ball then releases it as you swing. With a little practice, you can consistently throw the ball 100 to 140 feet!